Roehampton Carnegie Readers Group – Want to Join? At the MA induction day last term, I introduced the idea of hosting a Carnegie Reading Group for MA and PhD students (and any other NCRCL interested parties). The response was keen, so I set us up as a group on the Carnegie website and sat back to wait for shortlist day. As you probably know, the shortlist is now out – and very exciting it looks too. 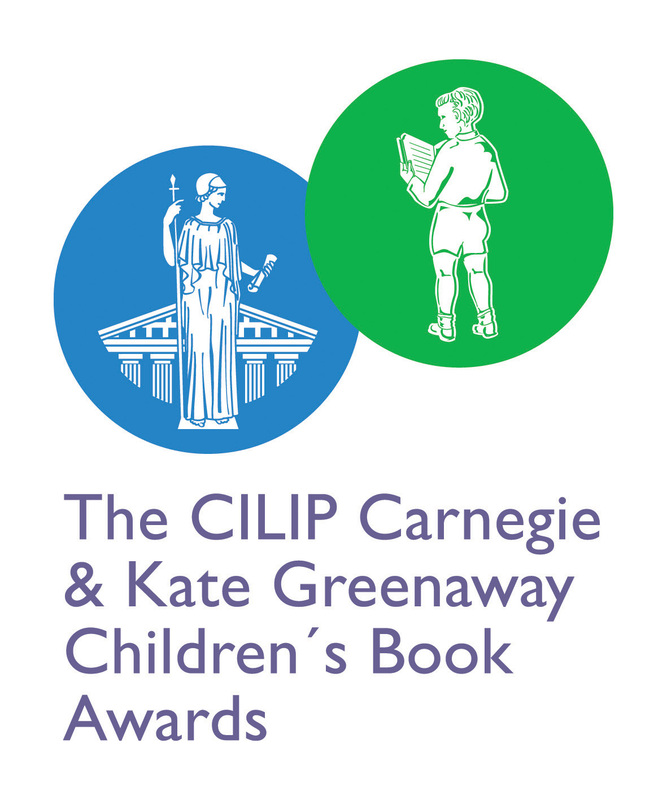 The idea of the group is to enjoy reading and discussing recently published books for children and young people that have been judged ‘outstanding’ by the shortlist selectors – and NO essay to write at the end of it. Should be fun…. The NCRCL Book Review Series is a monthly series written by a NCRCL student published on the first Wednesday of every month. The aim of this series is to reflect the diverse research areas of NCRCL’s students and open a dialogue about particular texts, themes, and traditions. Alex Sanchez is best known for his Rainbow Boys trilogy, published in the US between 2001-2005. In the trilogy, the reader hears from three gay male teens as they come out, fall in love, finish high school and road trip across the US. In one of his more recent novels, Boyfriends with Girlfriends (2011), Sanchez creates another cast of characters whose lives become intertwined in friendship and romance, but this time the variety of voices is broadened across the spectrum of sexuality. Lance is openly gay and his straight best friend, Allie, is his number one supporter. Sergio is openly bisexual and his right-hand woman is lesbian Kimiko. When Lance and Sergio meet up for a date, they bring Allie and Kimiko along with them for back up. While the boys had hoped for fireworks, they didn’t expect sparks between the girls as well. Set in the contemporary United States, Boyfriends with Girlfriends is more of a ‘problem novel’ about the compatibility of people in relationships rather than a novel about struggling to come to terms with one’s sexuality. In the text, three of the four characters are already out at school, online and to their friends. For Allie, who has a boyfriend for the first half of the novel, her consideration of her bisexuality is un-dramatic and focuses more on falling for Kimiko as a person with whom she has a profound connection. Boyfriends with Girlfriends adds to the small number of well-rounded bisexual characters in LGBT YA by writing two more into the field (alongside characters like Reese in Adaptation by Malinda Lo and Rowie in Sister Mischief by Laura Goode). However, while Sergio and Allie are written with integrity, Lance’s ‘issue’ with and multiple questioning of Sergio’s bisexuality is didactic and repetitive in its delivery. While biphobia exists in the LGBT community, Sanchez’s the ‘issue’ of bisexuality takes away from overall enjoyment of these well-written characters. Overall, Sanchez delivers a teen romance novel with bumps and twists and happy endings. With that, Boyfriends with Girlfriends offers a window into the lives of its LGB teenage characters, with all their feelings and flaws, something greatly needed within in the field of young adult literature. 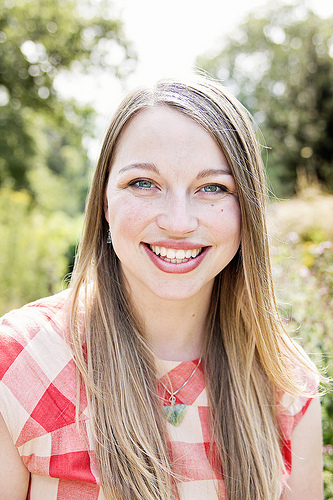 Path to Roehampton in 140 characters: Montessori preschool teacher had an MA in Children’s Literature. Moved to London for love + NCRCL MA programme. Now a PhD’er!